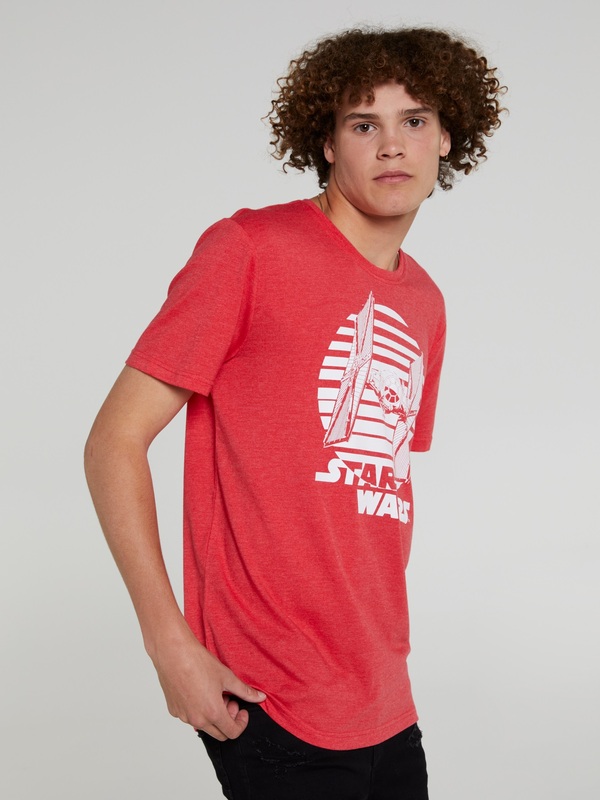 This men’s Star Wars TIE Fighter t-shirt is now available at Jay Jays. 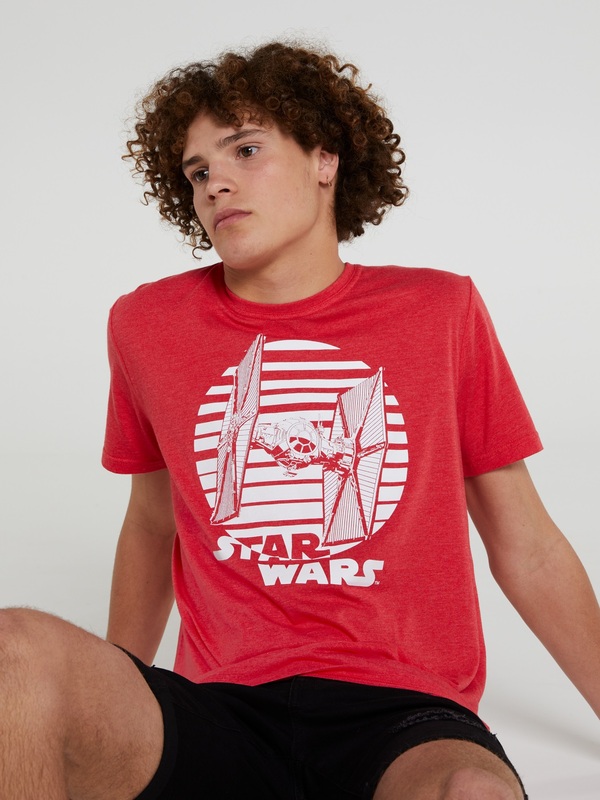 The red marle t-shirt features a white print of a TIE Fighter against a striped circular background design, with the Star Wars logo underneath. 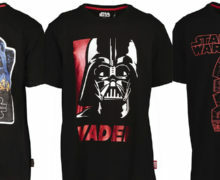 Available in sizes XXS to XXL, the t-shirt is priced at NZ$25.00 each. 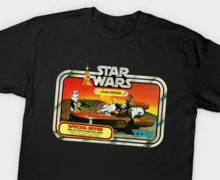 Check it out at your local Jay Jays store – please note that online orders ship from Australia.